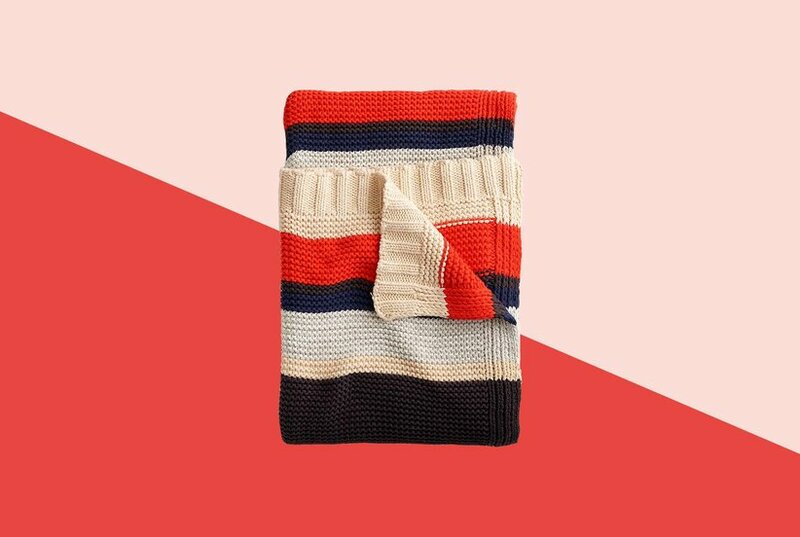 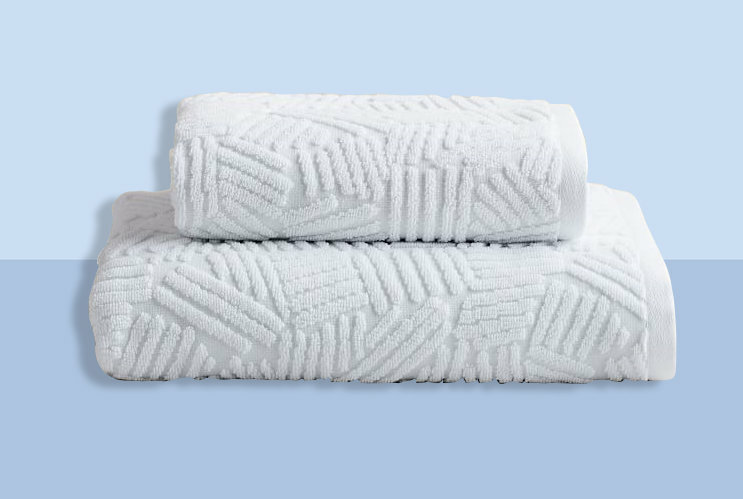 Add a touch of luxury to your routine with the Denzi Turkish Cotton Bath Towels - Set of 2. 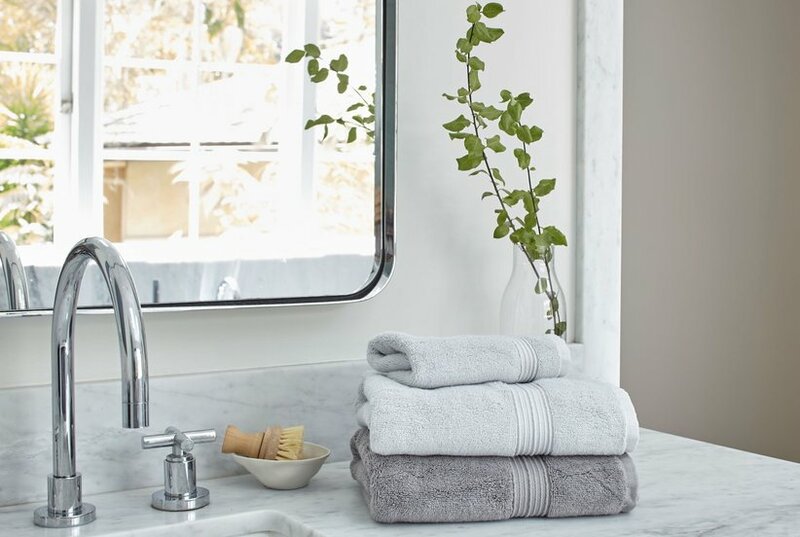 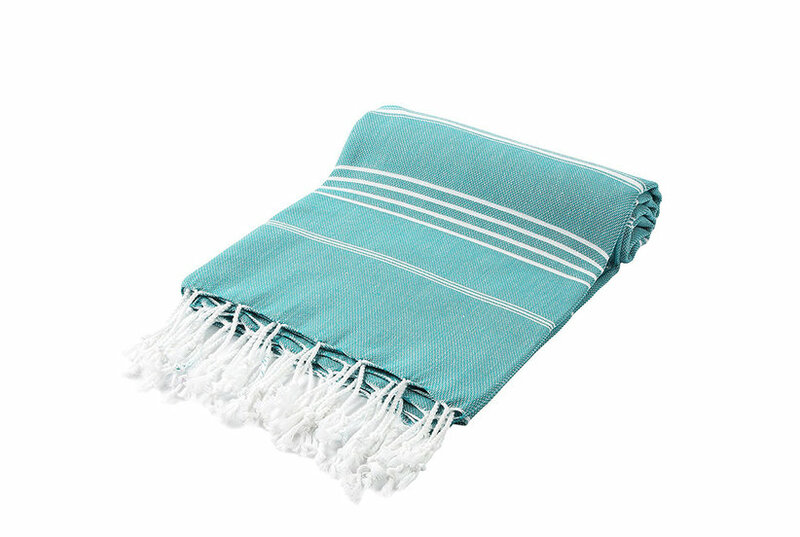 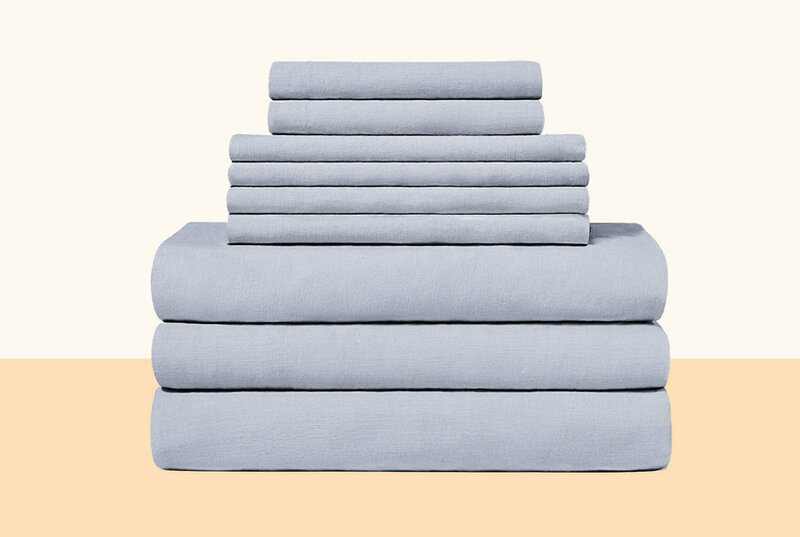 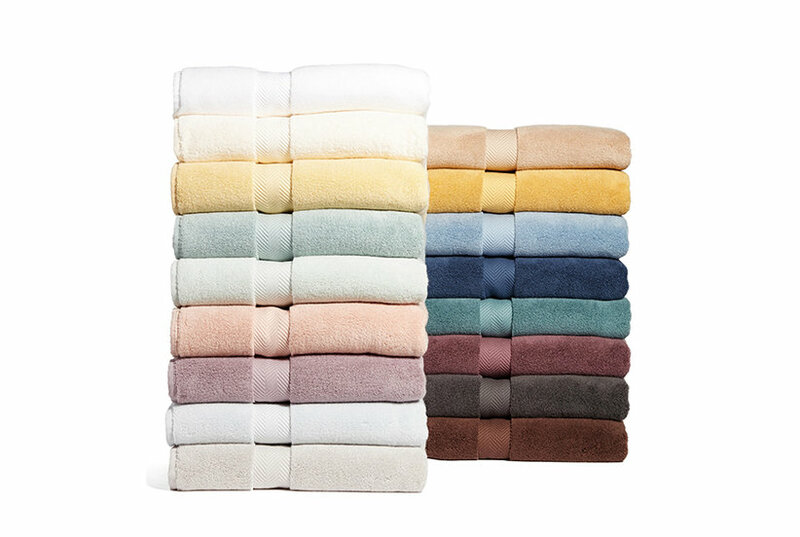 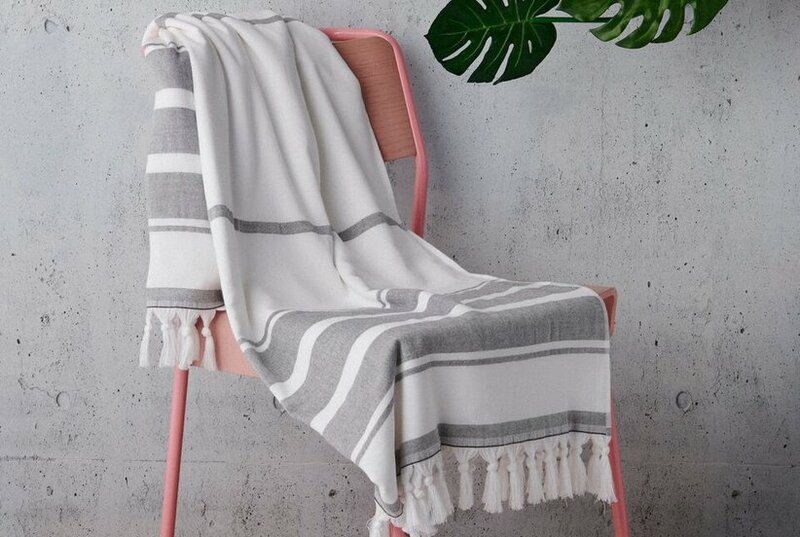 These premium Turkish terry towels are super absorbent and durable. 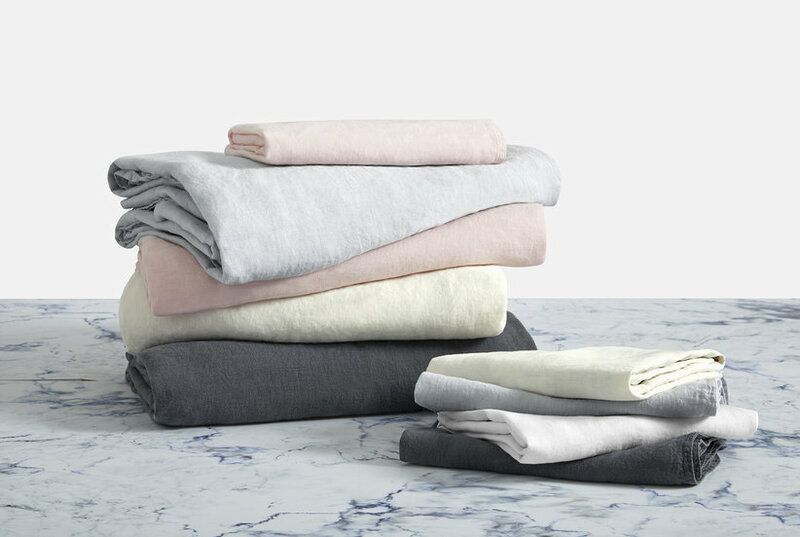 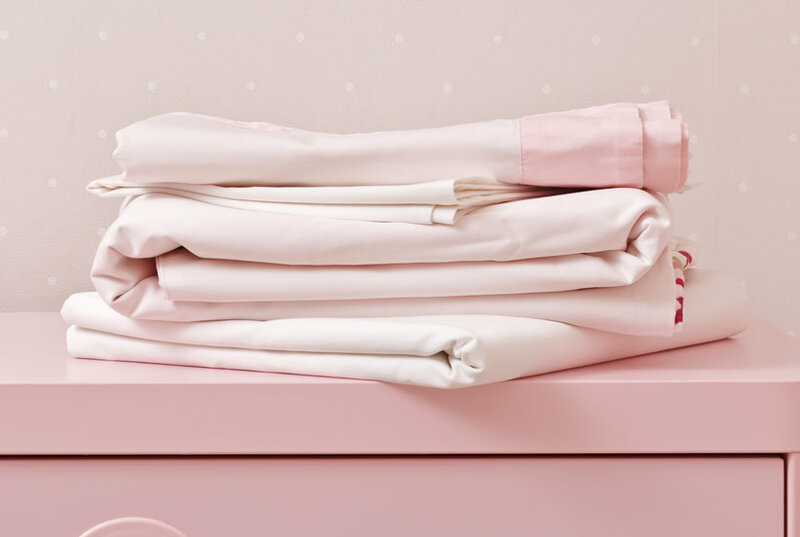 They'll machine wash and dry their way to even more softness. 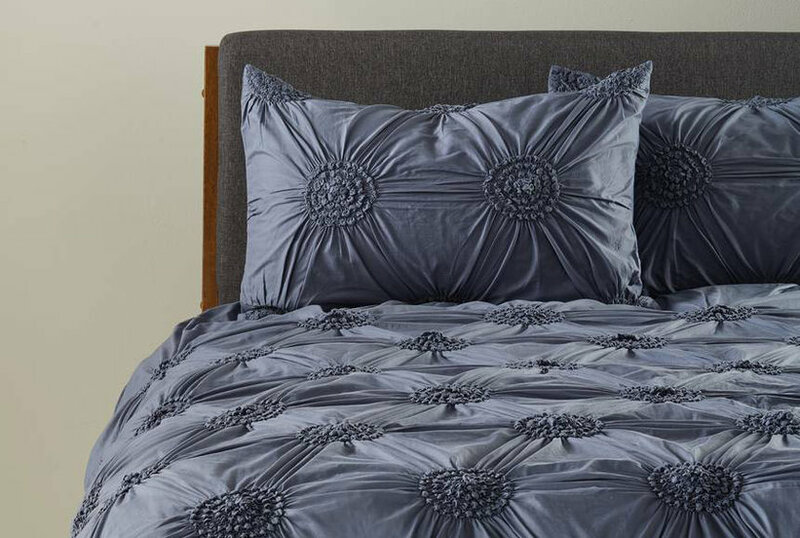 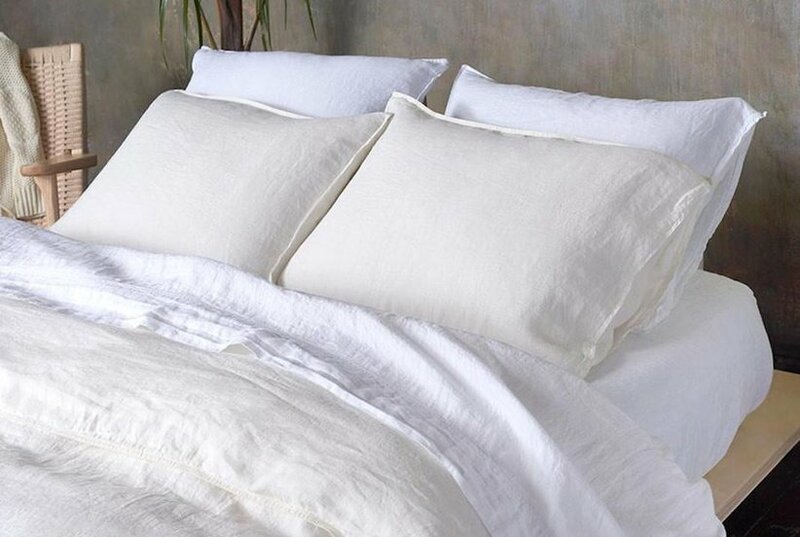 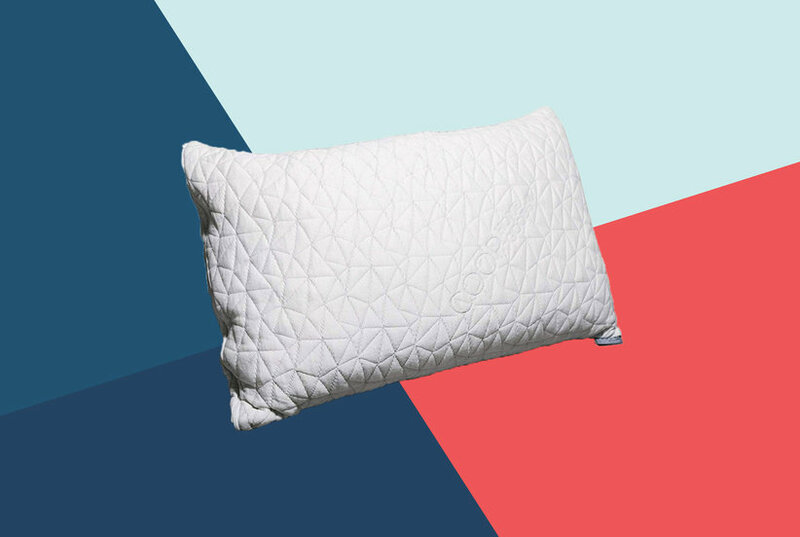 Made of 100% premium Turkish cotton.